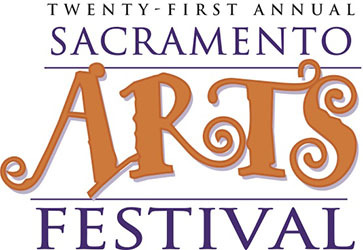 Sacramento Arts Festival Oct 26-28 | c3 Communications, Inc. The Sacramento Arts Festival has once again hired us to do the public relations for their premiere arts festival at the Sacramento Convention Center. 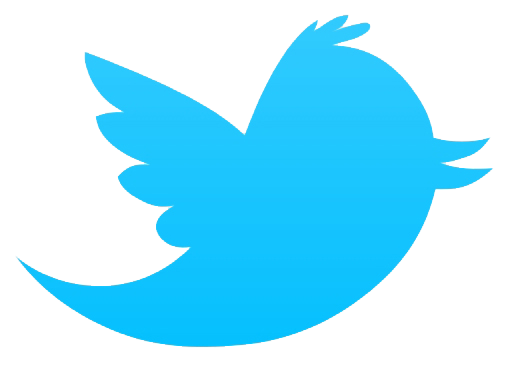 In addition to the traditional public relations, online and social media, they have hired us to do their weekly newsletter as well as their Facebook ads. The 21st Annual Sacramento Arts Festival—the best ever in quality and variety—returns to the Sacramento Convention Center October 26–28. This festival has become not only the premier art and craft show in the Central Valley, but is also one of the top art festivals in the country. Strolling through the festival, attendees can shop from a vast selection of extraordinary art and contemporary craft. Visitors can choose from ceramics, clothing, decorative fiberworks, furniture, glass, gourd art, jewelry, leather, metalworks, paper, stone, woodworks, drawings, oil and acrylic paintings, watercolors, sculpture, photography and two and three dimensional mixed media. 225 of America’s best contemporary craftspeople and fine artists offering more than 15,000 original works. Over 50 NEW Artists exhibiting their works of art in the heart of Sacramento. Featuring both local and national artists from 12 states, as far away as New York. Demonstrations of craft and art, meet and talk with the talented artists and craftspeople about the meaning of their art and how they make their unique items. Enter to win exclusive raffle prizes from artists and more! Post your best Sacramento Arts Fest photo on social media and win a cash prize! Prizes will be awarded to the top 3 photos. Visit website for more details. TICKETS: Admission: $8 Adults, $7 Seniors, Children under 12 FREE.